The more hotels combine their procurement activities, the better procurement conditions they all can achieve. And if there is also a central procurement office that advise these hotels on product comparisons and purchasing inquiries, they can also save valuable time as well. That was the idea that led to the founding of pro Großverbraucher Einkaufsgesellschaft mbH (“progros” for short) in 1986. This idea has proven successful, right from the start: By the end of the 1980s, around 100 hotels and hotel chains had joined the progros “purchasing pool”. progros developed a new business field of project management. Besides the “purchasing pool”, progros also focused on customised procurement planning and handling purchasing of movable and immovable inventory (FF&E, OS&E) for new hotels. As the first procurement company in the hotel industry, progros manages a password-protected online portal (intranet) with a web-based supplier and product database, as well as an online informational area. progros changed its name to progros Einkaufsgesellschaft mbH, stating its goal, objective, and company focus even more clearly: Procurement! progros introduces “progros Plus”, the first procurement company to offer binding volume purchasing: Hotels in our purchasing pool have the option of participating in progros Plus by signing a binding guarantee to purchase in certain product range areas. The larger the binding purchase quantity, the more negotiating power progros has, leading to better prices for participating hotels. The third business area, “Strategic Procurement Consulting,” is introduced to the market: progros now also offers consulting for hotels and hotel chains on the custom design of their procurement processes, and develops custom-tailored procurement concepts specifically for individual customers. 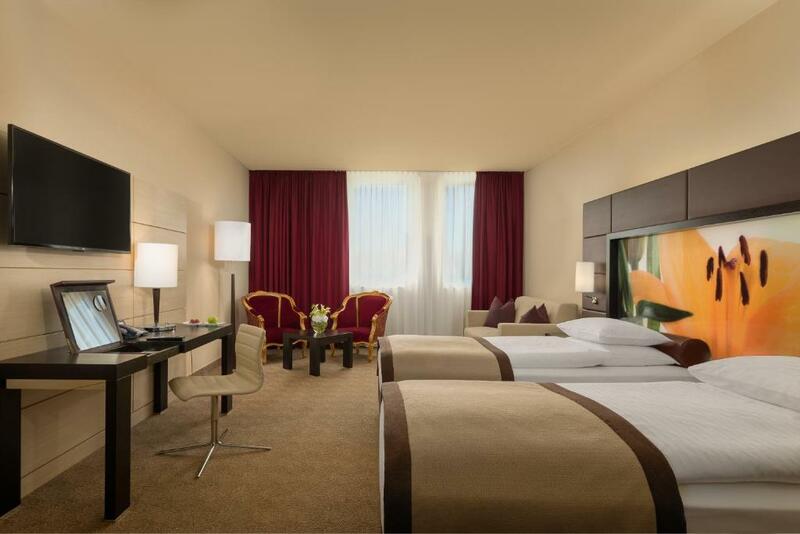 The 500th hotel joins progros's purchasing pool. In collaboration with the Supply Chain Management Institute (SMI) of the European Business School in Oestrich-Winkel, progros helps publish the first representative study of the market analysing purchasing behaviour in the hotel industry. The “Comprehensive progros Study of Procurement in the Hotel Industry” appears every 2 years from then on, headed by progros. 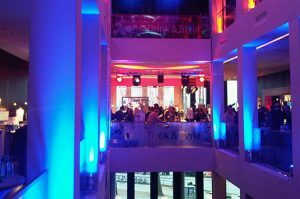 progros stages Top Supply, an open hotel industry conference. Top Supply is the first conference to focus on “Procurement and Cost Management in the Hotel Industry”. An energy area is added to the “progros Plus” procurement concept. The goal of progros Plus Energy is to sustainably and permanently optimise energy costs and consumption, and to review alternative options for heat and energy production. The year of the digital progros revolution: Introduction of the electronic ordering platform “FutureLog” for all hotels in the progros purchasing pool. The release of pro-CHECK offers Germany's first online supplier assessment portal. VIPER (Virtual Paper) is introduced, and is the first cross-supplier and procurement company system for sending and receiving electronic invoices in the hotel industry. progros joins the joint venture allinvos: allinvos is a web-based creditor management system with 100% online invoice workflows, archiving, and analytic tools, as well as interfaces to all leading accounting systems. The progros academy is founded. 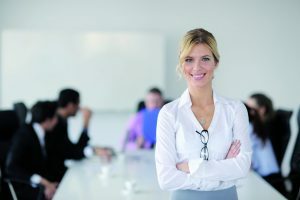 It is the first procurement academy in the German hotel industry. 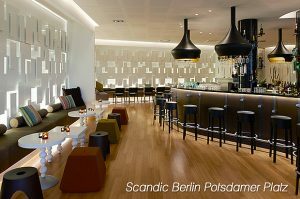 The Scandic Hotel Berlin concludes the 30th hotel project for which progros has provided project management over the last five years. The progros “BUY-Werk” is the first procurement magazine in the German hotel industry. Uninterrupted growth since the company's founding in 1986, and once again the most successful year in progros's history: the purchasing pool grows with 80 new hotels, online procurement revenues double to almost 12 million euros. progros brings its fourth business area to the market with “Web:Tools”. It encompasses all of progros's online tools and electronic solutions designed to optimise procurement processes and costs and create additional transparency – from e-procurement to web-based creditor management systems with displayed pricing changes and item statistics. Relaunch of progros's overall web presence, with complete technical redesign of progros.de and the protected online area “my progros”. 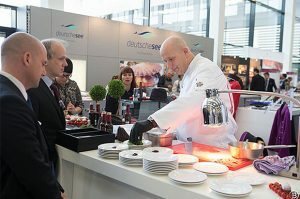 The Competence Lounge is held for the first time at Gastro Vision 2012 under the management of progros. New, significant optimisation of the supplier portfolio to the benefit of the 650 hotels in the progros purchasing pool. Expansion of the procurement agreement to include service areas such as music, hotel photography, or mystery checks. 64 new suppliers are listed after an extensive review. The fourth Top Supply is held in April, the largest conference on procurement management in the hotel industry, with over 400 decision-makers in the hotel and restaurant sectors. progros is the first procurement company in the hotel industry to close the procure-to-pay process – the cycle from ordering to invoicing. All online, of course. And the story continues. That much is certain. 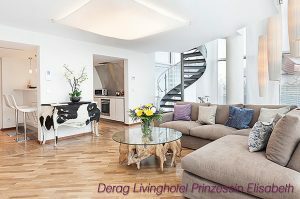 With the addition of all DERAG Livinghotels, the integration of the Oberstdorf Resort Hotel Group, and Amedia Hotels, new companies in Germany and Luxembourg, as well as hotels in Austria are using progros's purchasing pool services for the first time. Procurement volumes increase by four percent to 155 million, of which over 23 million euros are spent online. Digital procurement solutions, consulting, and project management are showing strong development, even outside of Germany. progros's services are already represented in eight European countries. 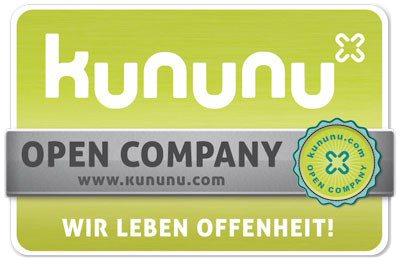 progros Einkaufsgesellschaft takes over central purchasing for Germany’s Welcome Hotels. This collaboration represents the first time a German hotel group outsources all of its central purchasing tasks to an external service provider. 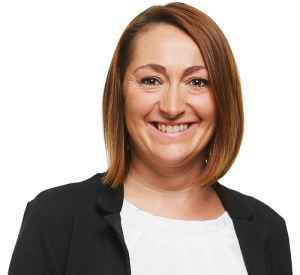 progros has been handling all procurement work for the hotel group, which includes 17 hotels, since January – from calls for bids to controlling in “procurement unlimited”. The bonus distribution breaks all previous records: progros is able to distribute over 2 million euros in rebates on procurement revenues to progros hotels. The number of hotels that use progros for their procurement processes increases to 750 companies, progros expands its services across Europe and is now represented in eight countries: Alongside companies in Germany, Austria, Switzerland, Luxembourg, Belgium, the Czech Republic, and Slovakia, today hotels in Spain also benefit from progros services and solutions for procurement optimisation. In September, progros staged the 5th edition of the no. 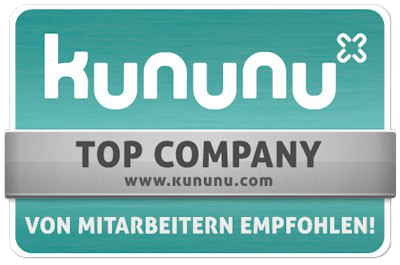 1 conference for procurement strategies & management, Top Supply. 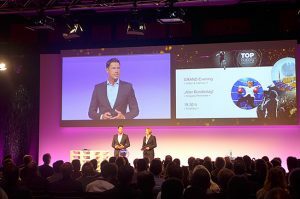 Over 550 top decision makers from the premium hospitality segment gathered at the exclusive, invitation-only event in the Kameha Grand in Bonn. Top Supply is a pop-up conference that takes place roughly every two to three years. Contact us, we’ll be happy to help!